Op zoek naar eBooks in de categorie Non-fictie? Hier vind je alles wat je nodig hebt. 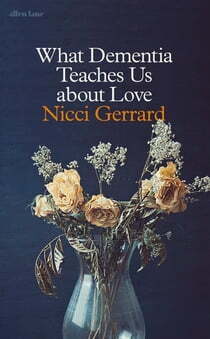 After her own father's death from dementia, the writer and campaigner Nicci Gerrard set out to explore the illness that now touches millions of us, yet which we still struggle to speak about. What does dementia mean, for those who live with it, and those who care for them? This truthful, humane book is an attempt to understand. It is filled with stories, both moving and optimistic: from those living with dementia to those planning the end of life, from the scientists unlocking the mysteries of the brain to the therapists using art and music to enrich the lives of sufferers, from the campaigners battling for greater compassion in care to the families trying to make sense of this 'incomprehensible de-creation of the self'.